Patin Engineers & Surveyors, Inc.
We are a full-service Louisiana licensed Engineering, and Land Surveying Firm that has proudly served our community since 1976. For over 40 years, we have provided professional engineering and surveying for the private, public,municipal, and industrial sectors. 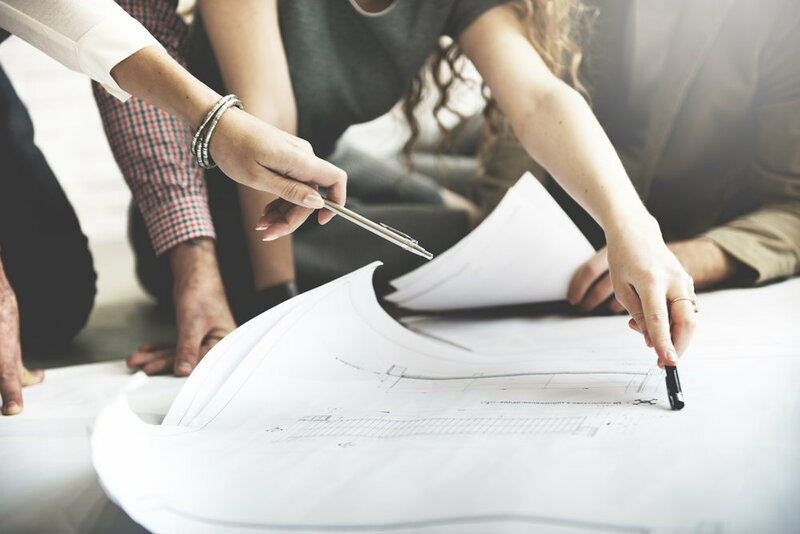 We’ve also teamed up with professional engineers and architects on large projects, and have experience working with attorneys for land title surveys and expert witness services. We are dedicated to fulfilling client needs in a prompt and professional manner. Our mission is to provide our clients with a product that meet or exceeds their expectations. We stand behind our projects from initial contract, for the duration of and after completion of the project. · Establish or verify property boundary lines by finding and/or placing permanent property markers. Our firm has experience in providing civil engineering and land surveying services in coordination with architects, mechanical and electrical engineers, landscape architects, and structural engineers resulting in teamwork for the completion of both small and large projects.